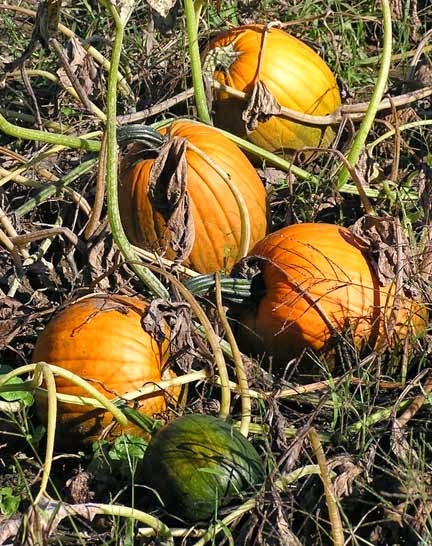 It’s pumpkin season – which is not easy to forget, since every company (no matter what they sell) seems to be advertising pumpkin something-or-other. We haven’t seen any pumpkin laser printers yet, but they’re probably out there. What are Soya Sauce and Other Seasoning Called in Chinese? “The Resource Guide for Food Writers, Update #157” is protected by copyright, and is provided at no cost, for your personal use only. It may not be copied or retransmitted unless this notice remains affixed. Any other form of republication -- unless with the author’s prior written permission -- is strictly prohibited.